Internet providers in the US are moving closer to launching a planned “six strikes” antipiracy program that would impose progressive warnings followed by penalties for those found violating copyright infringement laws on the web. The program is said to somewhat mirror a similar program already in place in France that could soon be shut down. 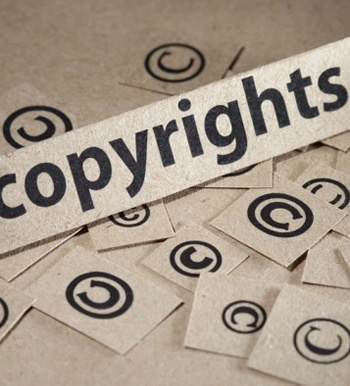 It’s called the Copyright Alert System and despite the fact that it was scheduled to go into effect last year and then again in July 2012, the head of the Center for Copyright Information (CCI) Jill Lesser is now confident the program will get underway before the end of the year. Full program details still haven’t been made public but Lesser notes the program is more of a learning experience for Internet users than anything else. As we understand it, each offense will result in a warning that will require users to acknowledge receipt of said warning. It’s possible that some of the latter stage warnings could come with penalties like reduced Internet speeds or perhaps being cut off from the web completely. Lesser said it would be up to each individual ISP to determine how far they want to push the penalties once a user has “struck out” of the program. Any restrictions would only come after the user has been given an opportunity to conduct an independent review, she said. There are still more questions than answers at this time but if Lesser and the CCI have their way, US residents will soon be familiar with the entire process.